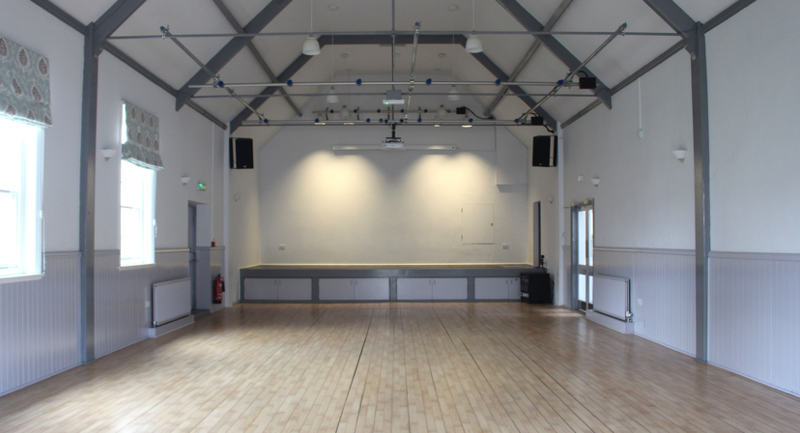 Recently refurbished and expanded, the Harrold Centre is an ideal venue available to hire for a wide range of activities, events and celebrations. From a coffee morning to a wedding reception. 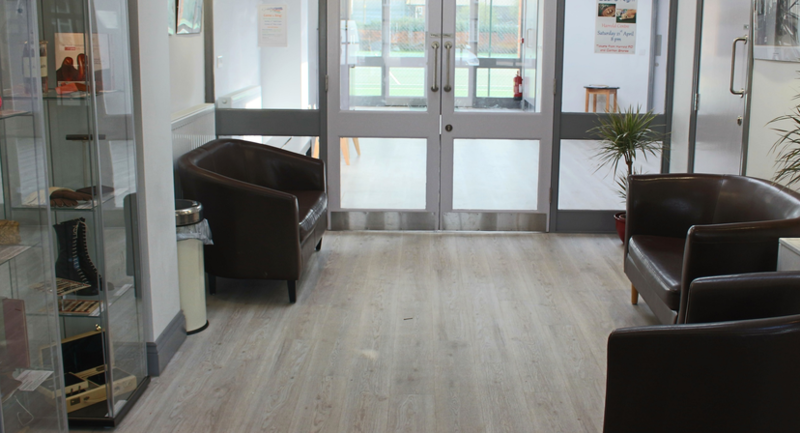 The Harrold Centre boasts modern kitchen and toilets including baby changing facilities, with full disabled accessibility, free Wifi, and off-road car parking. 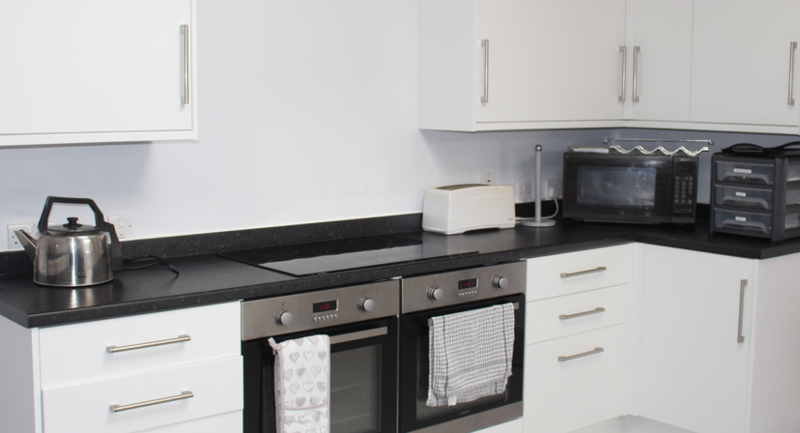 A number of different rooms are available and can be booked separately or in combinations. The Main Hall has an integral sound system, overhead projector and screen and fully wired lighting bars. There is also a small meeting room and a light and attractive social space adjacent to the kitchen and bar. 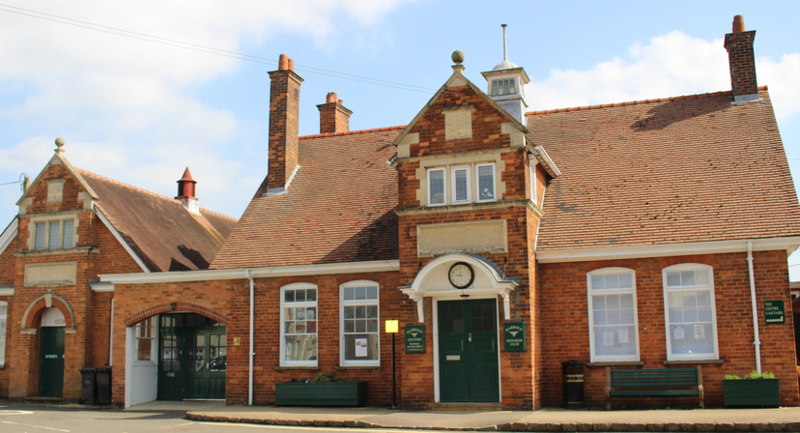 The Harrold Centre is a characterful public building in the centre of the village of Harrold and has a long and varied history of use as a public building. The Centre also houses a small display concerning the history of the leather industry and its impact on the Harrold and surrounding villages. A large hall which will seat up to 100 at tables or more in theatre style. Suitable for concerts, theatrical events, dances, wedding receptions, children's parties and all sorts of celebrations. The Connelly Hall has an integral sound system, overhead projector and screen, and fully wired lighting bars. The Atrium is a light and attractive social space adjacent to the kitchen and bar, which overlooks the tennis courts, and is suitable for smaller gatherings, parties and meetings. A large well equipped modern kitchen fully equipped with a twin oven, fridge, freezer, microwave, and high speed glass and dish washer. There is a separate bar area and bar store, which includes a wine cooler and fridge, and the Harrold Centre is licenced to sell alcohol. 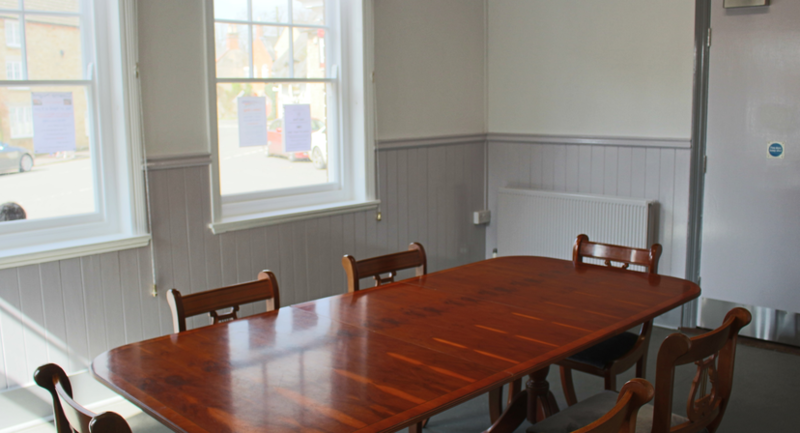 A smaller meeting room ideal for discussions and formal meetings of up to about 12 participants. 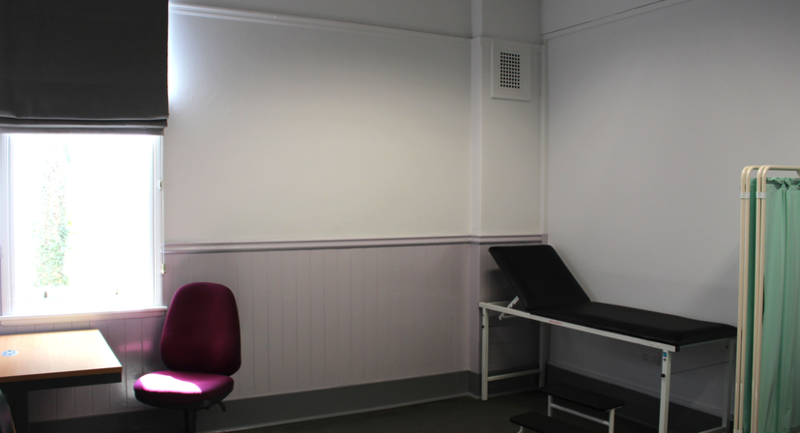 A room equipped for medical and other consultations with desk, chairs, consulting couch, privacy screen and hand basin.